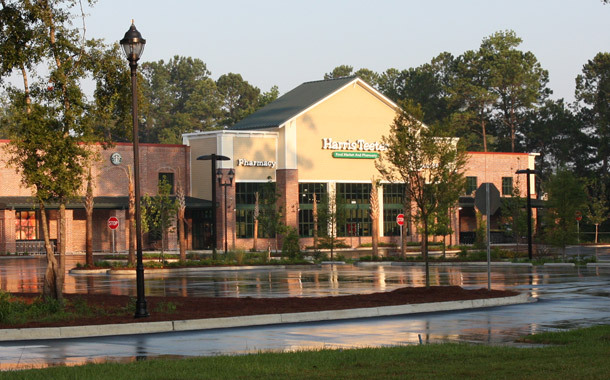 This is it—the first LEED silver shopping center in South Carolina, featuring a new Harris Teeter store prototype. 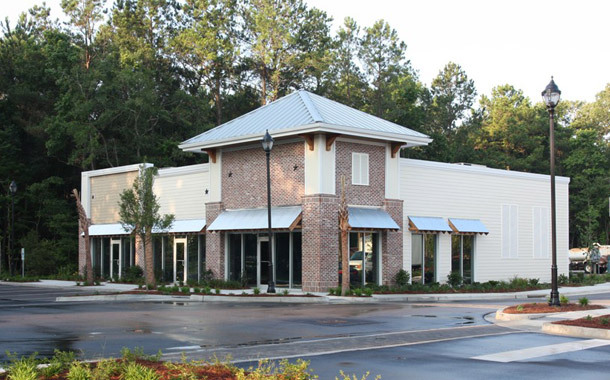 Rivertowne Place is a grocery-anchored shopping center featuring energy-efficient, environmentally-friendly design. Following a ribbon-cutting ceremony on Wednesday, June 23, Harris Teeter's third LEED-registered store opened for business. 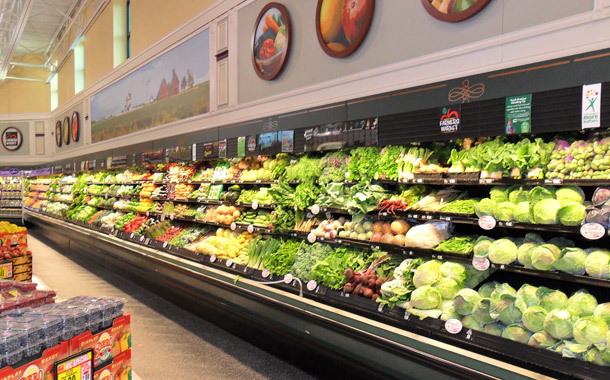 The new 55,000 SF store is 18% more energy efficient than the industry average and has a 65% lighter refrigerant load. Rivertowne Place's other new tenants—O'Brion's Pub & Grille, Rivertowne Family Dentistry, Rivertowne Spirits and Julius Alterations & Cleaners—have opened for business and are thriving.